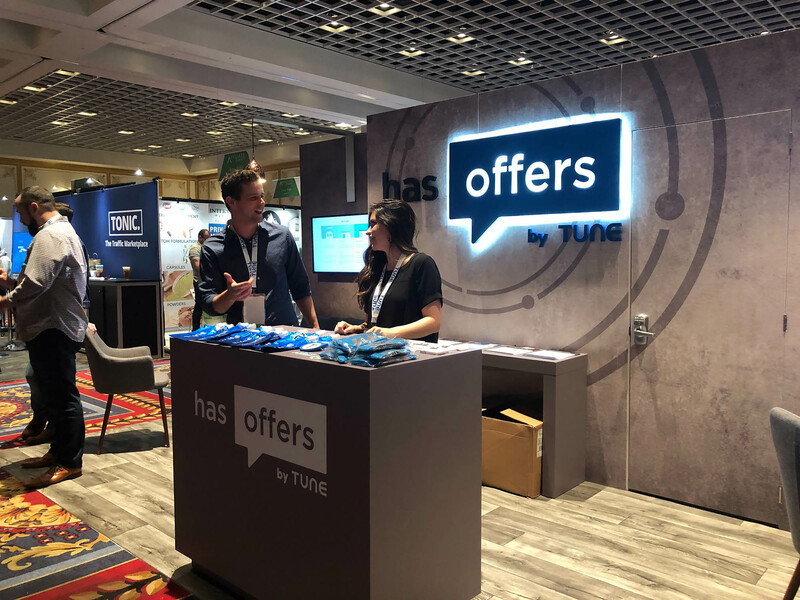 Robbie and Rachel chat during exhibition hours in the main hall of Affiliate Summit West 2019. 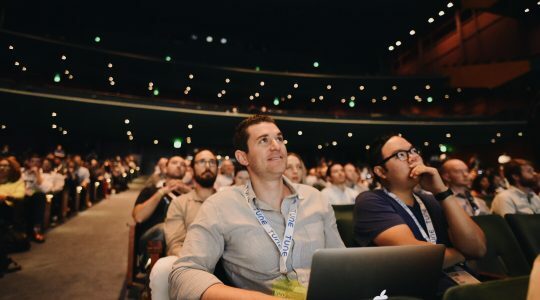 Throughout countless meetings at the conference, our team picked up on this phrase that people commonly used to refer to their affiliates/publishers/sources: partner(ship). It’s not to say that the word affiliate has made its exit entirely, but keeping your tracking platform fresh is just as important as keeping up with the lingo associated. While advertisers love working with well-known talent, it’s not clear what true measurement traditional influencer marketing can provide. Typically, an influencer will receive an upfront payment to post to their blog, social account, et cetera, and then it’s a “see what sticks” experiment from there. But what about the smaller brand advocates, or micro-influencers, who want a piece of the pie? We’re seeing more and more advertisers expanding their coverage to include these micro-influencers, and moreover, switching to a Cost-Per-Action model where their partners now have to earn their commission based on measurement. From there, these partners are then rewarded for proven campaign success. 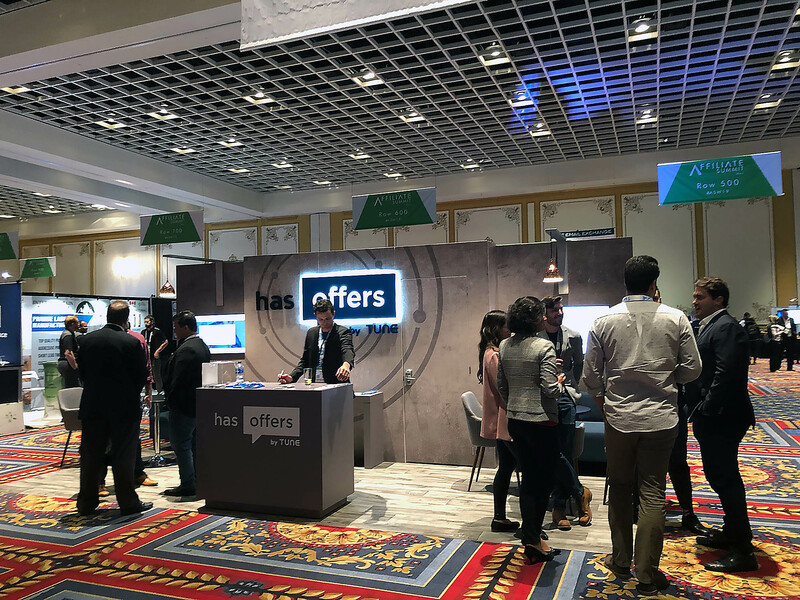 Customers and prospects alike told us they loved the HasOffers booth this year — especially the comfy couches. 3. TUNE Has the Best Customers! Getting to meet with those who have been power users of HasOffers for years was a true pleasure (as always). It’s great to hear that our product is able to solve for even the most unique use case, and because of our platform, customers can do more, with less, worry free. 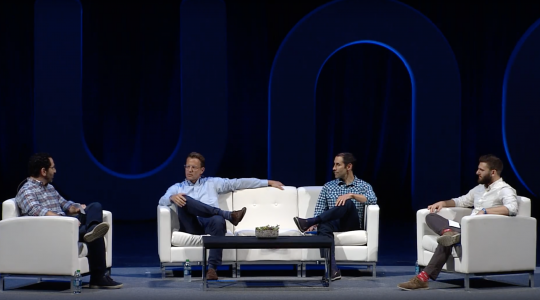 It was really collaborating with our clients on the spot, and the entire conference erupted with excitement for what TUNE has in store for 2019. And of course, it’s always fun to talk shop over a few rounds of Topgolf. Whether you’ve been in the affiliate marketing space for decades or are just getting started, HasOffers can help make your day-to-day more efficient. Our tracking software becomes more robust by the day, and we would love to demonstrate how it can help you achieve all of your business goals. Have questions? Please feel free to reach out to us to schedule a demo, or sign up for a free trial today! Rachel is an Enterprise Customer Success Manager at TUNE. She has experience in various types of Performance Marketing software including Pay-For-Call Analytics, Social Media Analytics and Social Attribution. In her free time you can find her at a local open-mic or perusing a farmers market with her pup, #MatildaTheGreat. 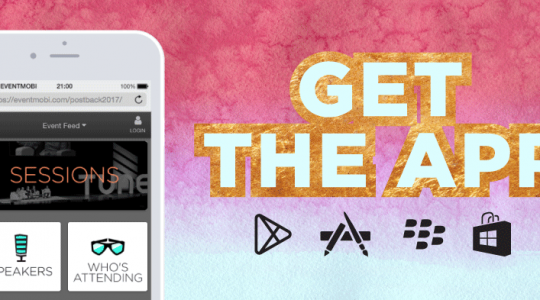 The Postback ‘17 mobile app is live!